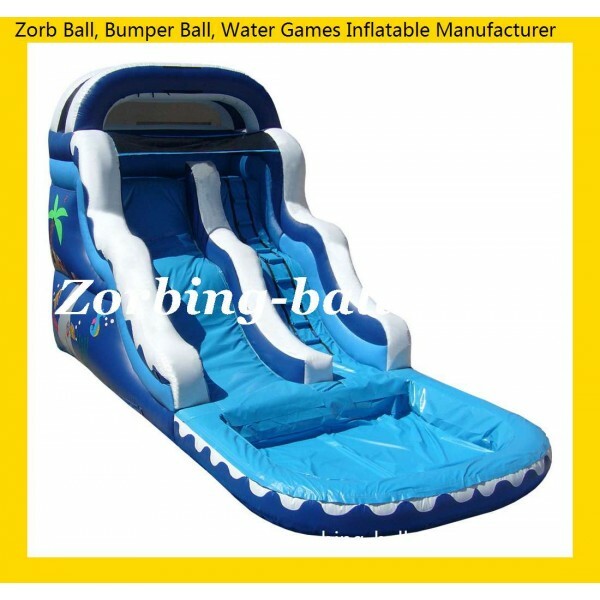 It is also known as Commercial Grade Inflatable Water Slides, Commercial Inflatable Slide, Lake Toys, good for playing of recreation by adults and toddlers on the lake, beach or pool etc. It is a commercial grade product with climbing wall and protecting sides for our Commercial Grade Inflatable Water Slides. It is suggested for ages not less than 13 for playing on Commercial Inflatable Slide. Custom made sizes and colours are feasible. We will be glad to serve you in coming days, just enjoy the Inflatable Water Park Lake Toys and slide down this amazing ride, you are going to love it! 3) Product Size: (L)7.6 x (W)3.7 x (H)4.7m or 5.4x3x3.6m etc. Commercial Grade Inflatable Water Slides - How to Place an Order with us?